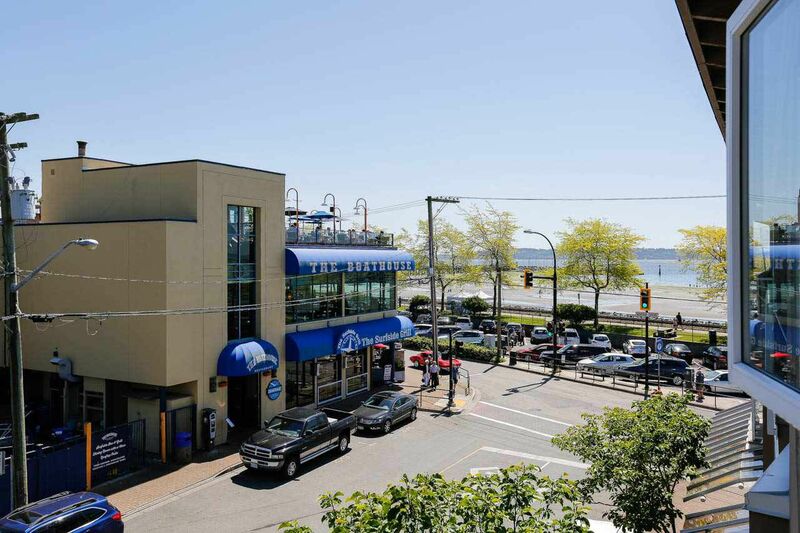 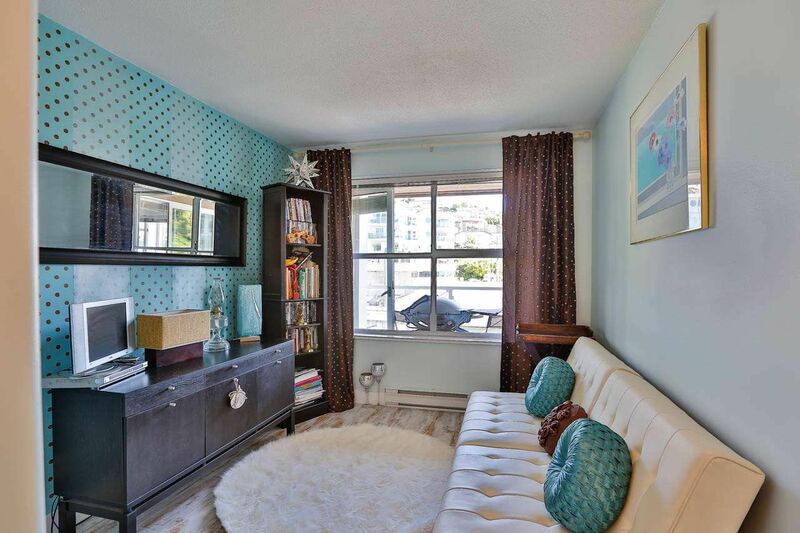 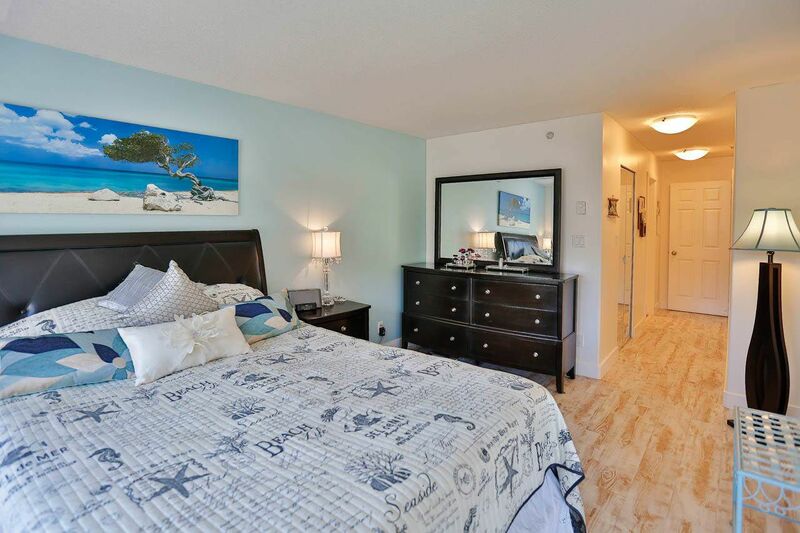 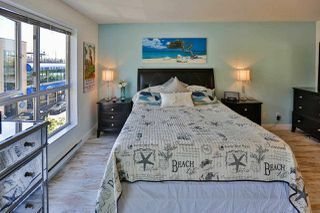 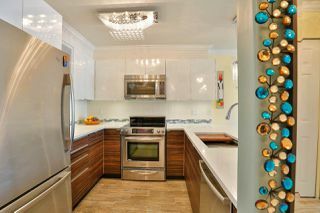 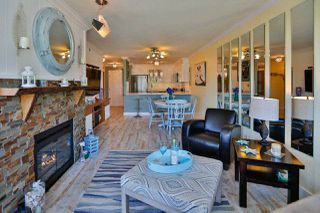 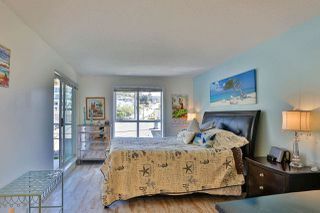 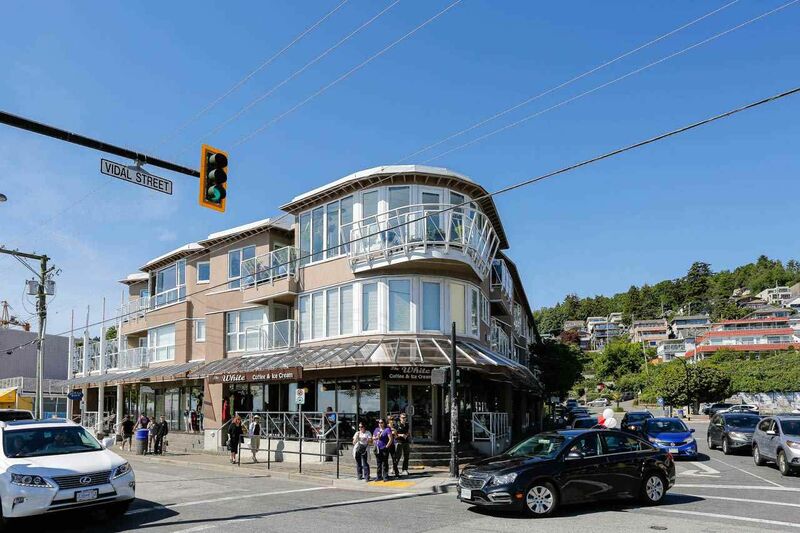 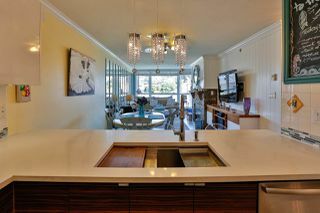 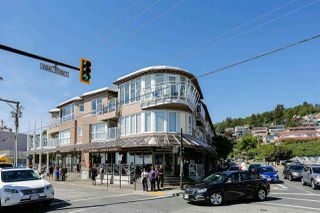 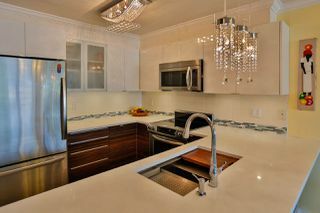 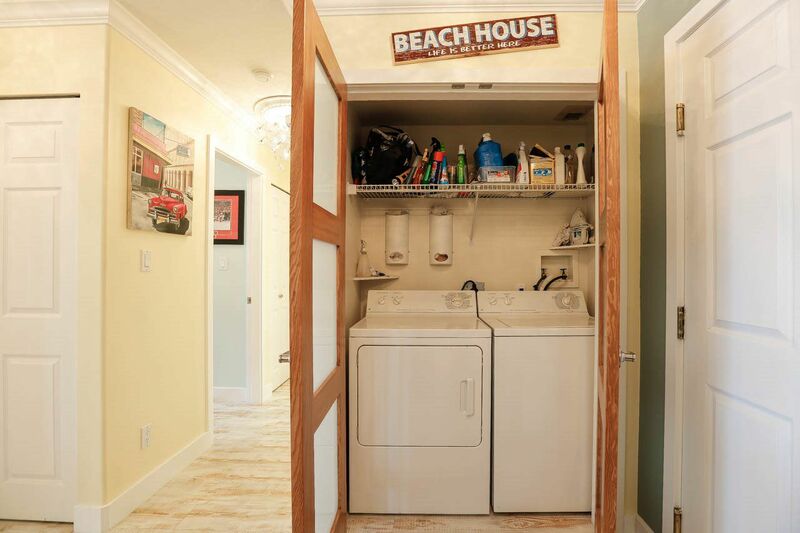 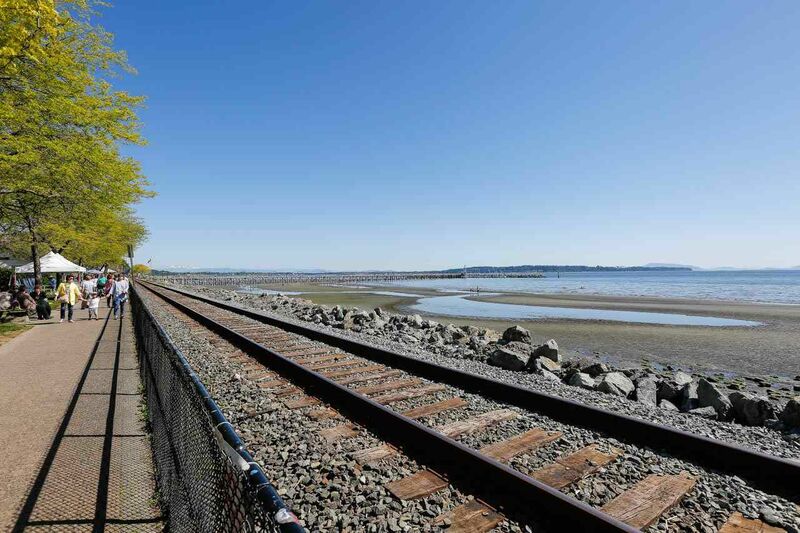 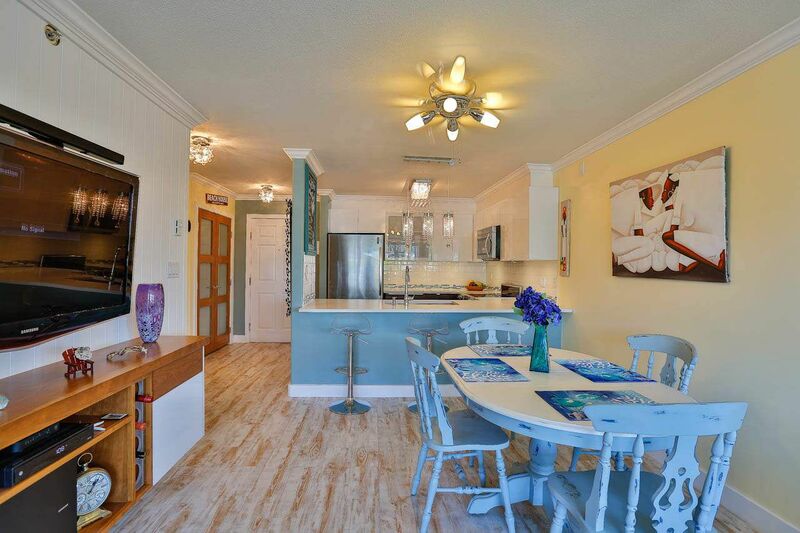 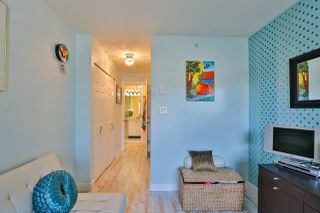 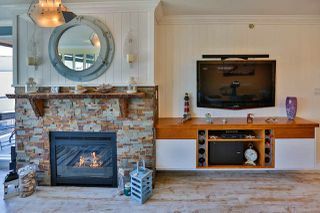 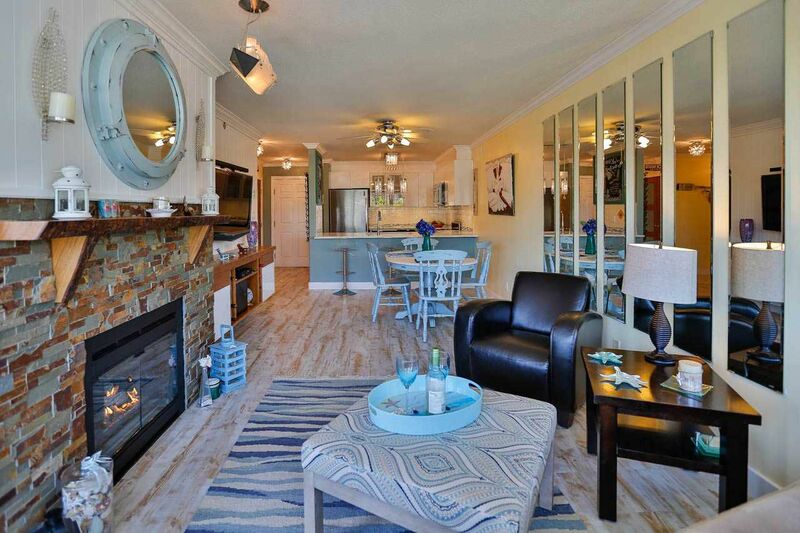 Beach House living can be yours located steps away from the iconic White Rock Pier and strip. 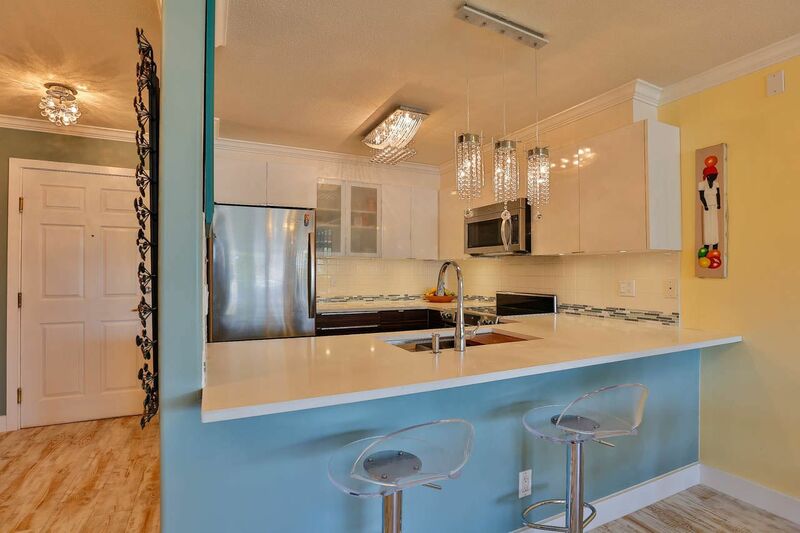 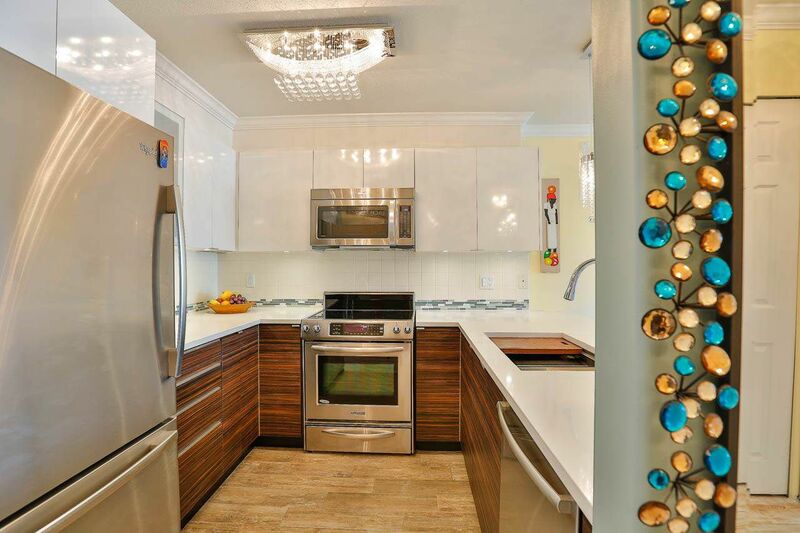 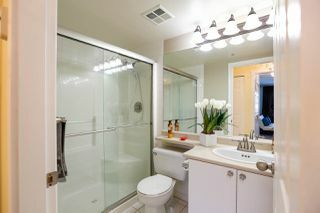 This beautifully updated 2 bed/2 bath condo features designer colors, luxury vinyl plank flooring throughout, a custom updated kitchen and designer lighting throughout. 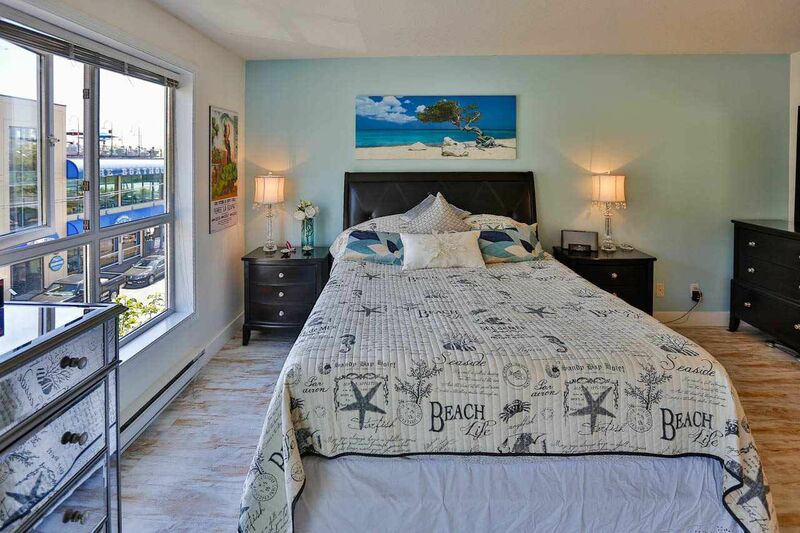 Enjoy ocean views relaxing on your own private deck. 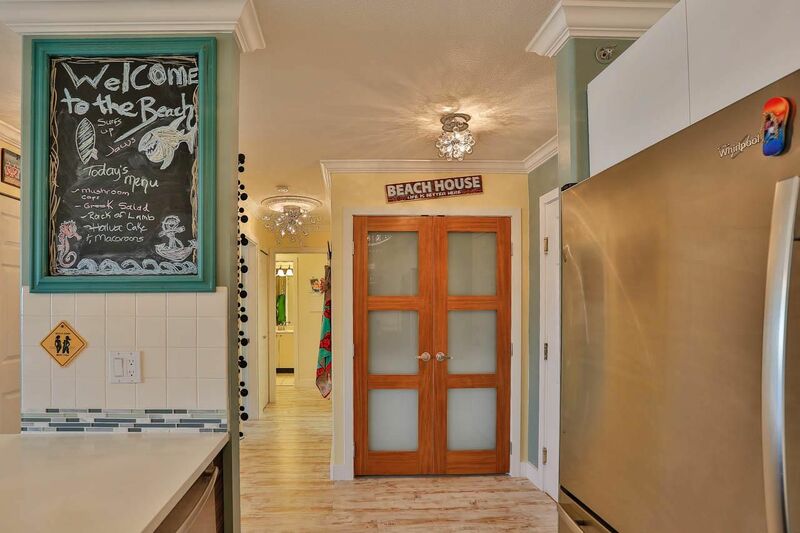 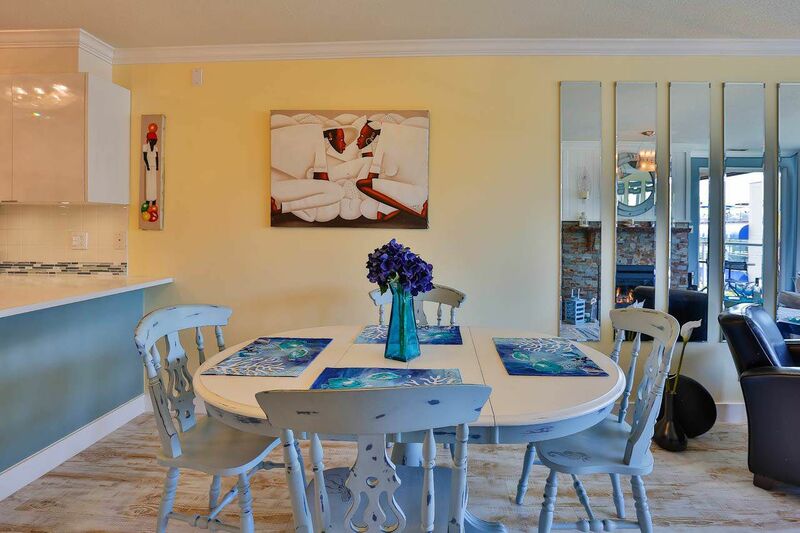 This home allows you to experience all the charm and character seaside living has to offer. 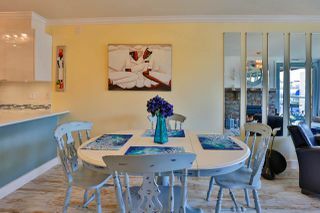 Shopping, dining and walks along the beach are just seconds away from your front door. 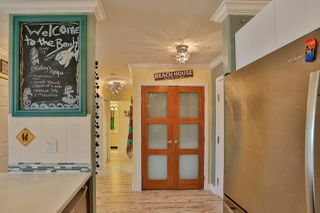 Come see it for yourself. 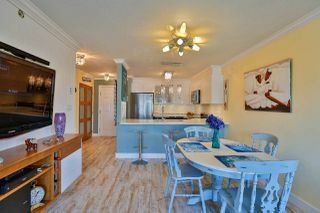 Open House May 14 & 15 1pm-4pm. 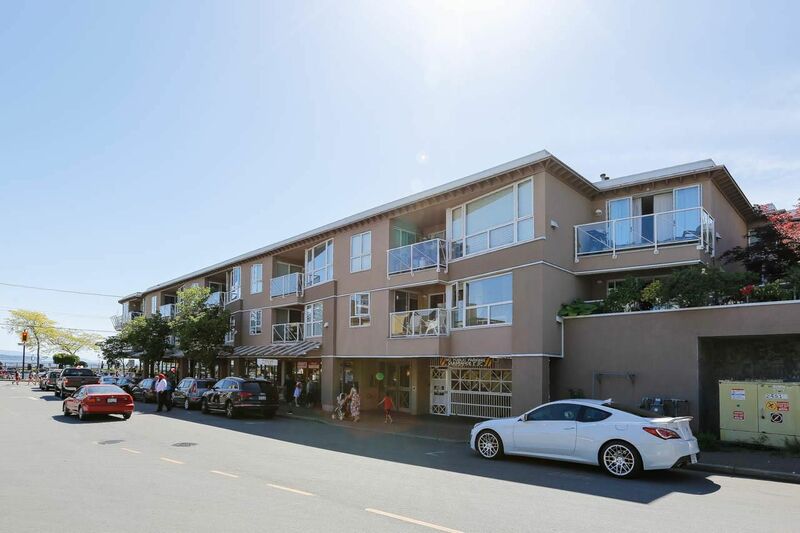 #304 1119 Vidal st, White Rock for Chris Shields from Chris Shields on Vimeo.